Carmen Mary Lawrence was born on 2 March 1948 at Northam in Western Australia, daughter of Ernest Richard Lawrence, a farmer, and his wife Mary Norma nee Watson. She spent her childhood in the wheatbelt town of Gutha and was educated at the Dominican Ladies College in Dongara and Marian Convent in Morawa before completing her high school education at Santa Maria College in Attadale from where she won a General Exhibition and a Special Subject Exhibition in Economics. Between 1965 and 1968 she completed a Bachelor of Psychology degree at the University of Western Australia with first class honours and completed her Ph D in 1983. During the course of her studies she won numerous prizes including the J A Wood prize in 1968 for the most outstanding graduate in a group of faculties including Arts, Economics and Commerce and Law. 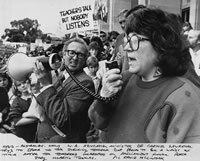 From 1969 to 1979 she was variously research assistant, tutor, part time lecturer and research psychologist in Perth and Melbourne before spending four years as a full time tutor and then lecturer in the Department of Psychiatry and Behavioural Science at the University of Western Australia. From 1983 to 1986 Dr Lawrence was employed in the Research and Evaluation Unit Psychiatric Services Department of Health. 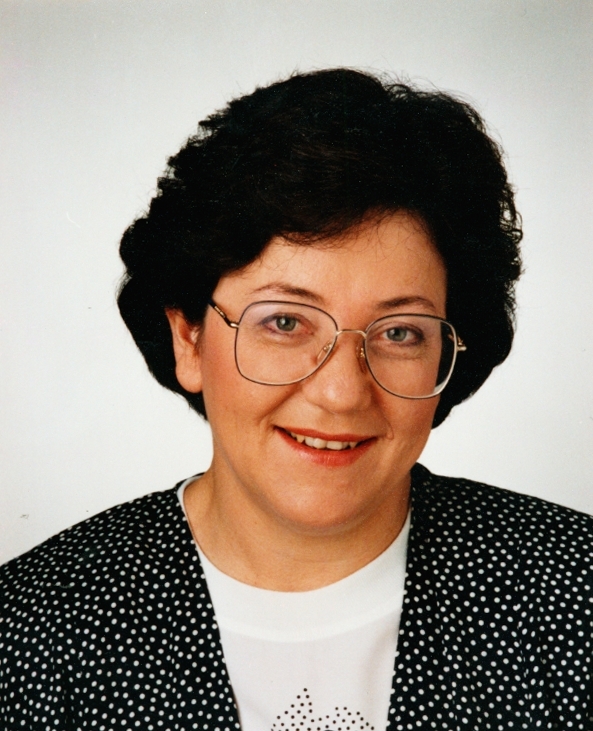 She first entered the Western Australian Legislative Assembly in 1986 winning the Subiaco seat for Labor and then, after a redistribution, she was returned for Glendalough in 1989 and 1993. 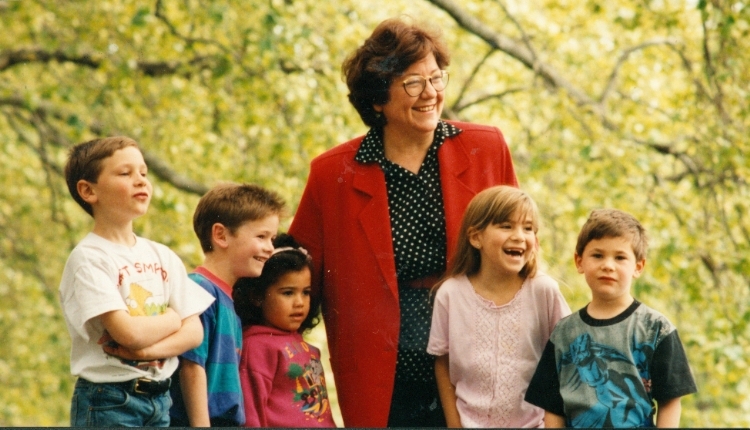 In February 1988 she was appointed Minister for Education and a year later received the additional portfolio of Aboriginal Affairs. 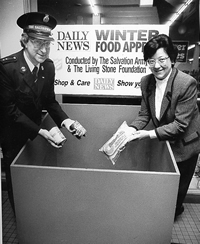 When Premier Dowding was deposed in February 1990 Dr Lawrence became Australia's first woman premier and also held additional portfolios including Treasurer, Minister for Public Sector Management, Women's Interests, Family, Aboriginal Affairs and Multicultural and Ethnic Affairs. 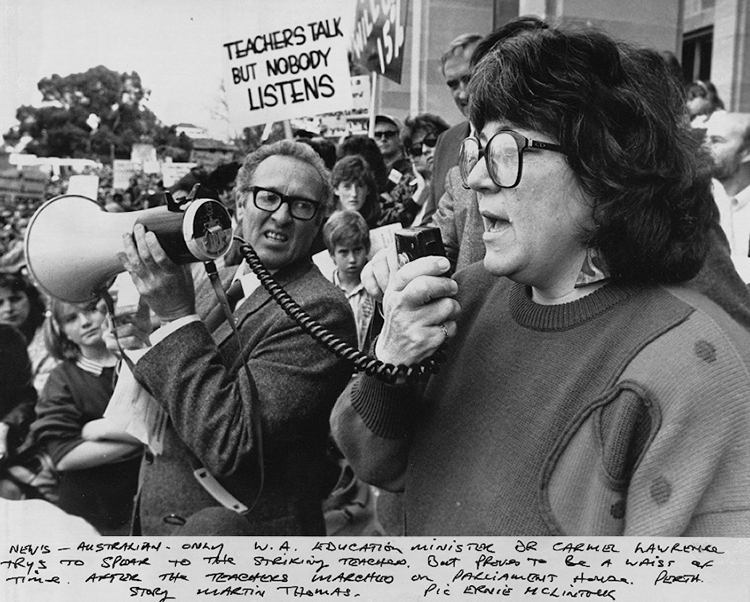 Her government was defeated at the election in February 1993 and she then served as Leader of the Opposition for one year before resigning and, in March 1994, winning the Fremantle federal seat left vacant with the resignation of John Dawkins. Immediately on entering the House of Representatives she was chosen to serve in the Keating Ministry and held the portfolios of Human Services and Health as well as Assisting the Prime Minister for Women's Interests until the government fell in March 1996.Since that time she has continued to represent Fremantle and served on the Labor front bench from 1996 to 1997 and from 2000 to 2002. Over the years she has also been a member of various parliamentary committees including the Standing Committee on Aboriginal and Torres Strait Islander Affairs from 2002 and the Joint Standing Committee on Migration from 2004. 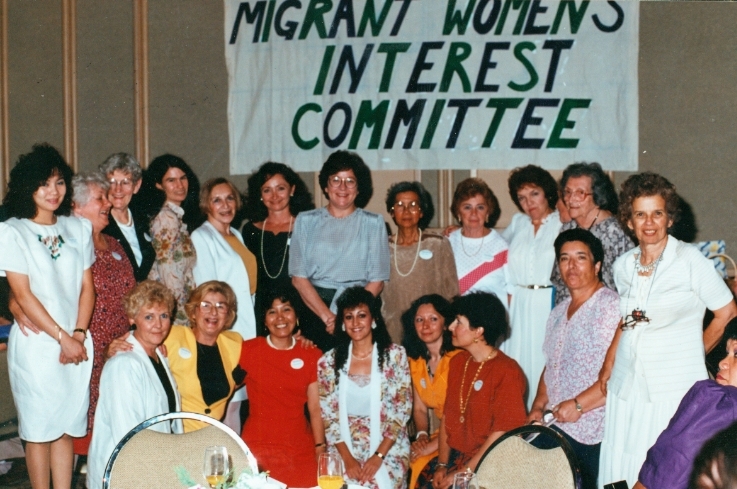 She has been an advocate of democratic reform and a strong voice on refugee policy. In 2004 she became the first woman President of the Australian Labor Party following the first popular ballot of ALP members ever held to elect a National President. Dr Lawrence retired from politics in 2007. She is currently a Professorial Fellow in the Institute of Advanced Studies at the University of Western Australia where she is working to establish a research centre to facilitate discussion of the factors contributing towards fanatical ideas and extreme behaviour, including terrorism.